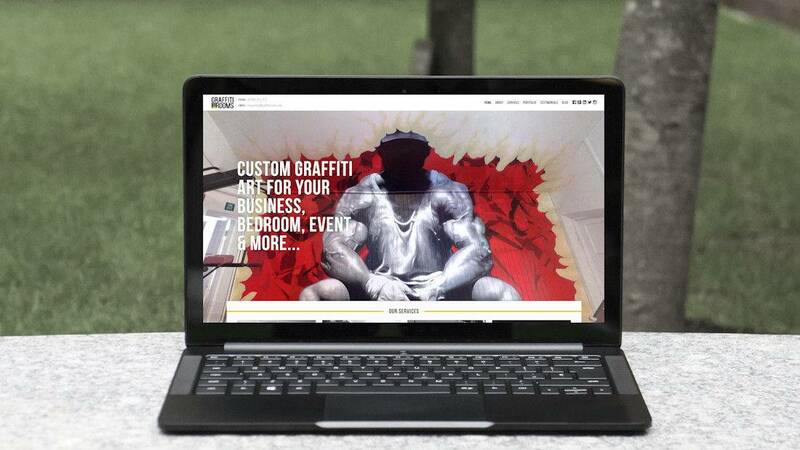 The client required a new website to advertise their Graffiti and design business online. A custom WordPress theme was created taking inspiration from the logo provided and colours chosen by the client. A custom Portfolio section was created allowing the client to easily update and modify the site.